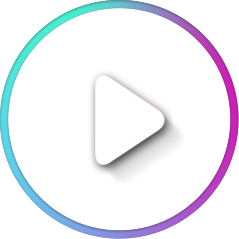 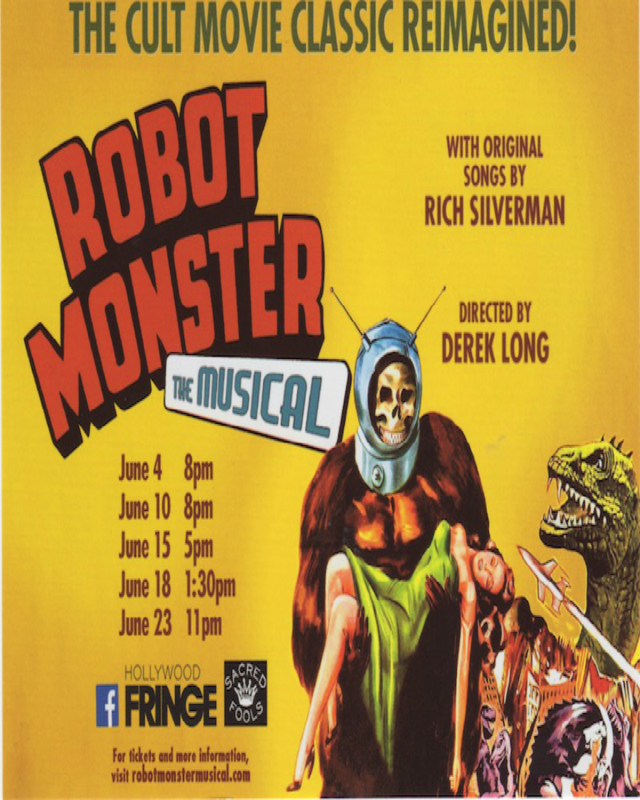 Robot Monster–The Musical is adapted from the infamous 1953 cult movie classic Robot Monster, in which an anxiety-ridden space gorilla is sent to destroy the human race. 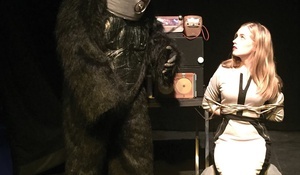 Hailed as one of the greatest bad movies in film history, it also has a charming and unpretentious sincerity that feels quite appealing in our frenetic times. 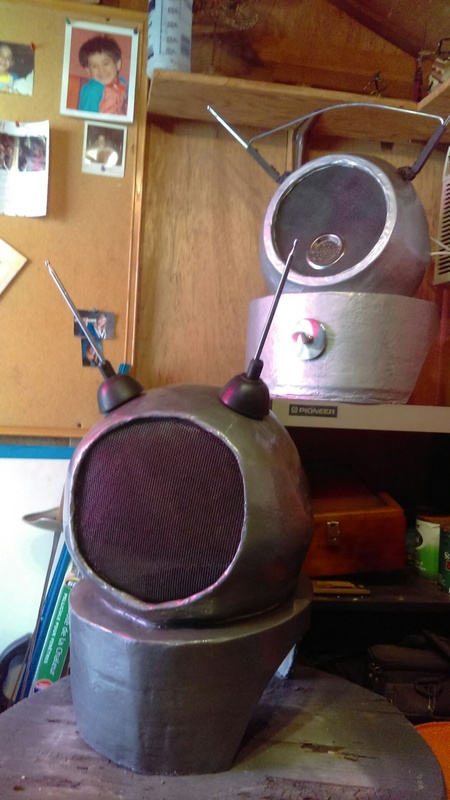 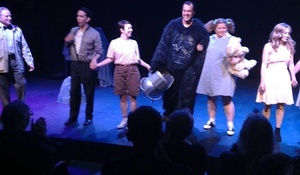 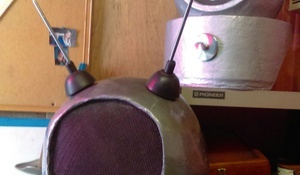 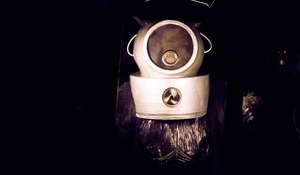 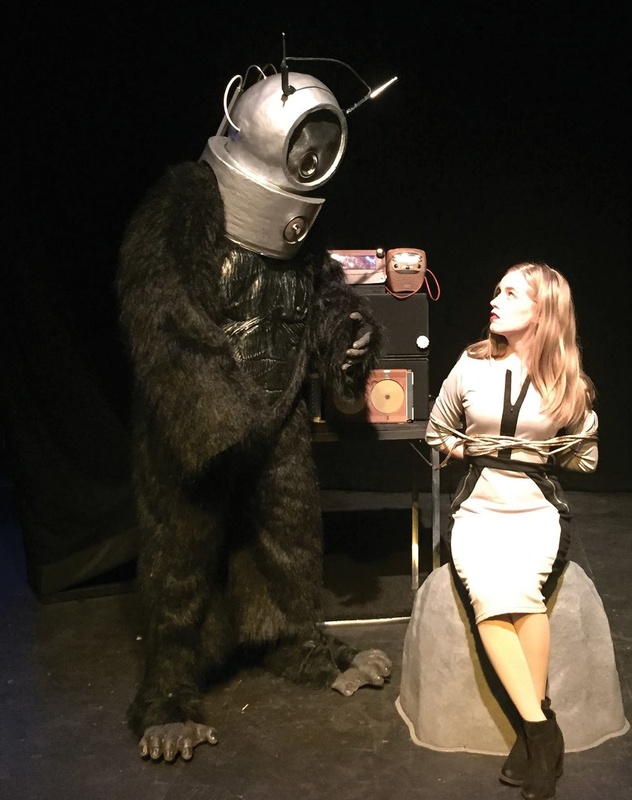 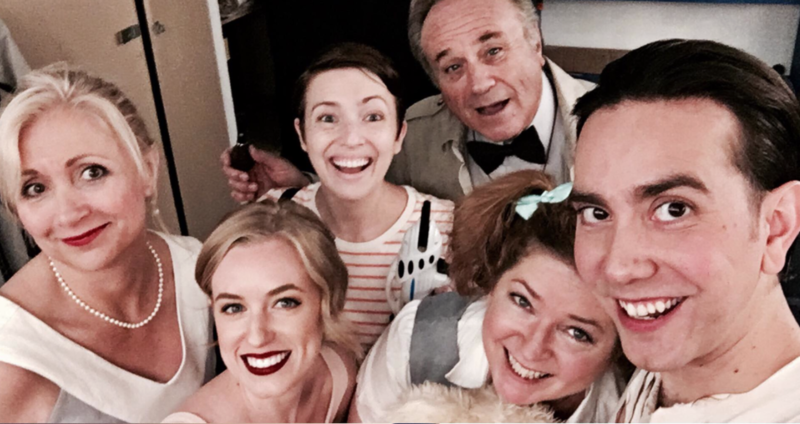 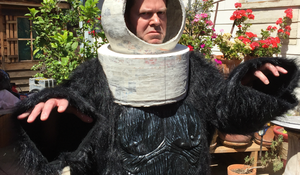 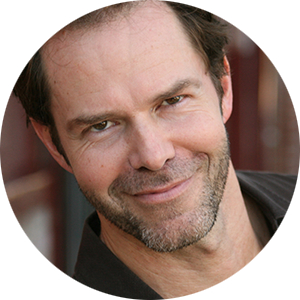 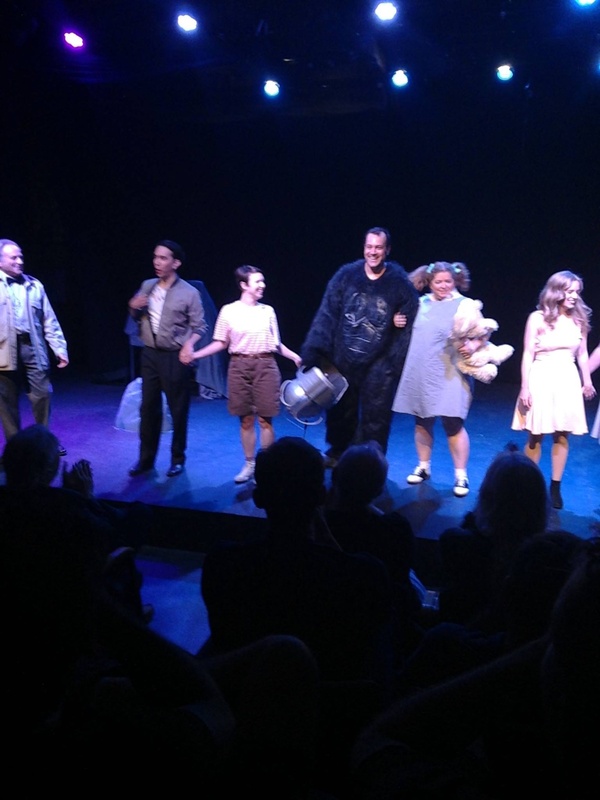 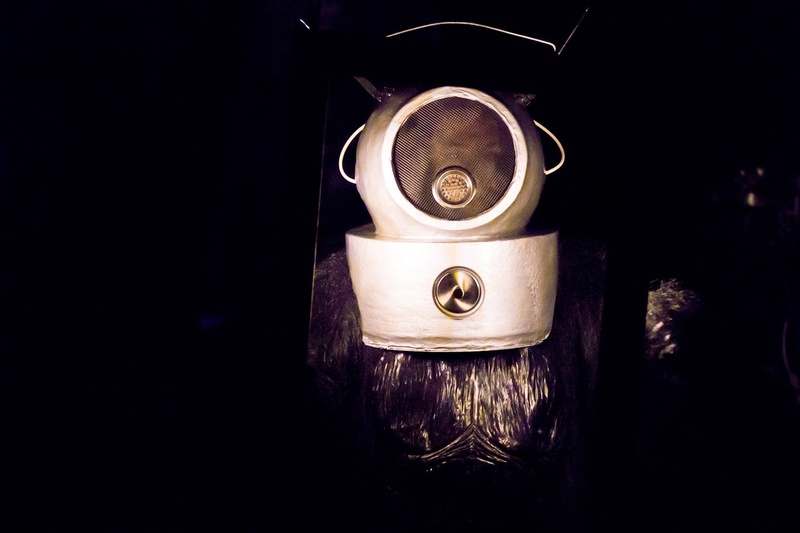 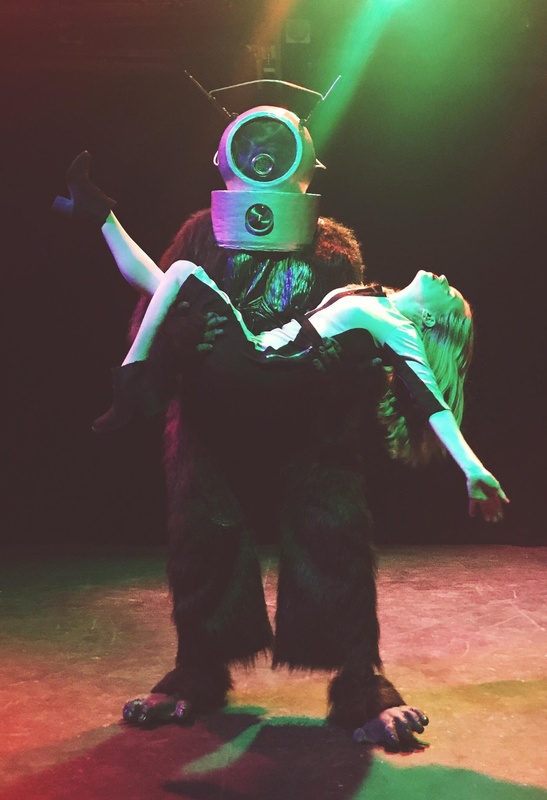 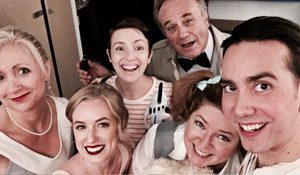 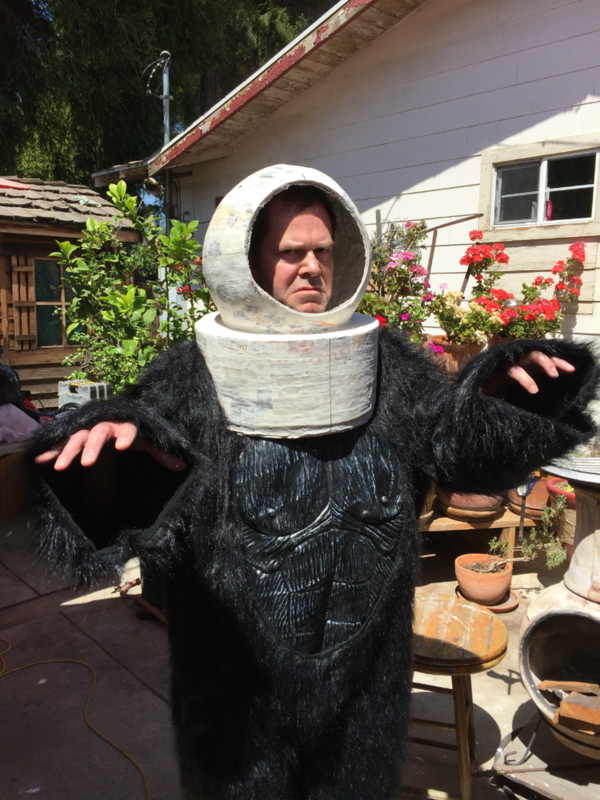 Robot Monster–The Musical boasts 16 brand new songs (from swing and Broadway to Philip Glass) … plus a singing gorilla!